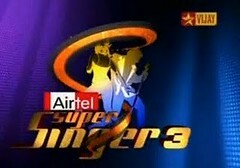 The run-away success of the first two seasons of Vijay TV's Super Singer show was phenomenal. Nikhil Mathew and Ajeesh have become house-hold names across Tamilnadu. Following the footsteps of Nikhil Mathew, Super Singer 2008 winner Ajeesh also had rendered his voice to Yuvan Shankar's music. He has sung 'Ithuvarai ilaatha unarvidhu' duet song pairing with Andrea for the film GOA. 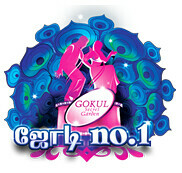 The sensational victory of the first two seasons has paved way to the launch of the third season. Bigger promises, better prize money and eminent personalities as Judges, Season 3 of Super Singer is all set to be back on Vijay TV. All interested and aspiring singers across Tamilnadu above 16 years of age group can participate in Super Singer - Season 3. The only qualification to participate in this reality hunt would be zeal to learn music and the motivation to perform. 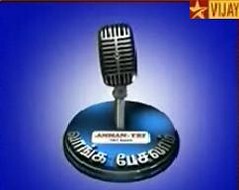 Boys & Girls those who hold a passion for singing above 16 years of age, can record their voice in a CD / Cassette and send it to VIJAY TV Pvt. 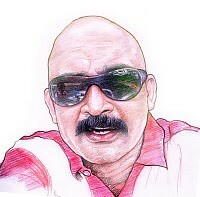 LTD, THE EXECUTIVE PRODUCER, Super Singer Season 3, P.O.Box no. 8484, Nungambakkam, Chennai - 600 034. 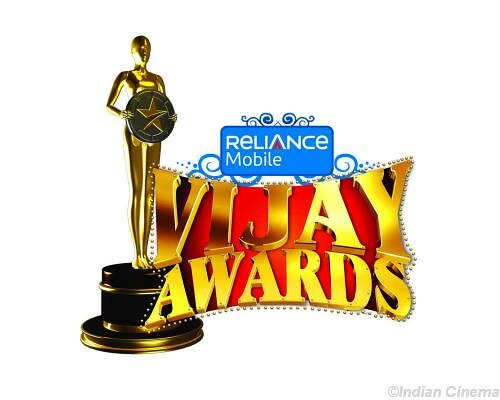 Also one can log onto www.vijay.indya.com and register their voice drop after filling in their complete biodata. Super Singer 3 is sure to set new records than the first two seasons. I think the come back episode which aired was to choose Soundarya as the 20th contestent. they told that female singers are less in no for the show. In the last episode it self they eliminated 2 female singers only. why not choose one of them. By doing such things the programe will loose its creaditibility. The first two season was impartial. The things like this had started to happen from super singer 2 itself. 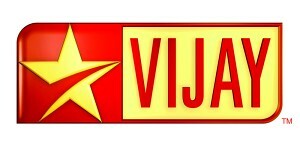 Be aware VIJAY TV. donot loose your name. during one of the episodes when he was a guest that judges are not consitant in their comments.They are all good singers but bad judges. It is sad a talented singer like sai charan is eliminated and may have come as a wild card entry.It is a vey bad and disappointing judgement from the judges.It appears they have decided to select satya prakash much before the semi final.Wish sai charan doesnt get discouraged and continues and become a great singer which he can.Hope vijay tv changes these judges before the final so that the contest is very fair and impartial. Whats up with Chennai audition ?